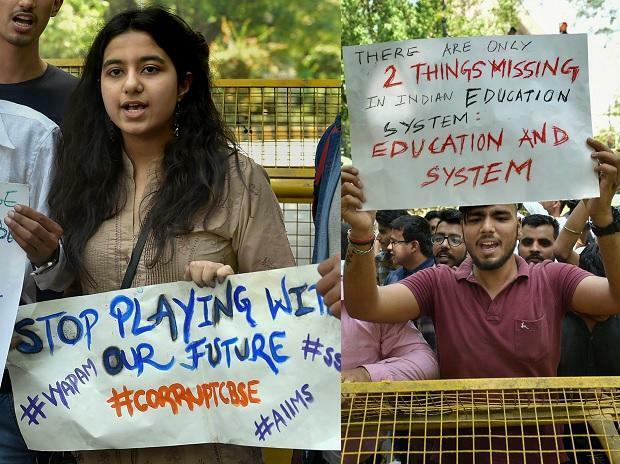 The decision was taken by CBSE in relief to CBSE students across the country. The decision has made the class 10 students overjoyed; however left the Class 12 students fuming. On social media the joy and anger is shared by the students and people after CBSE announced no re-exam for class 10 mathematics. Let’s see the reactions in Bollywood style. The re-examination for class 12 examinations will be held on April 25.